The V&V Group can look back on more than 35 years involvement in Greenhouses and Horticulture. The V&V Group is a family business with a stable base with offices located around the world. With the next generation in line to continue the family tradition. We continue looking to the future and new developments, as we have always done, supported by the knowledge and experience that we have accumulated over the years. Today the V&V Group is amongst the worldwide front-runners in the construction and development of sustainable greenhouses. Our own research and development has driven unique innovations such as Solar greenhouse systems, improved Water and Fertigation, Climate and Energy Control. We constantly invest in innovation and improvement, not just of the entire greenhouse concepts, but also of the Glazing bars, Aluminium Gutters and outside wall claddings and Fixing systems. 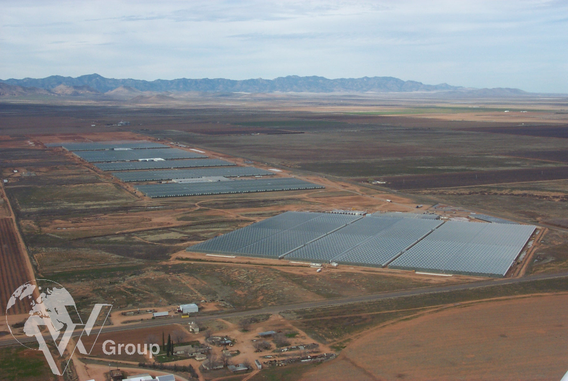 This sets the V&V Group apart, both in innovative projects and in conventional greenhouses. We are dealing with growing populations, whilst natural resources are being depleted. We need to invest in renewable energy, efficient water management, reliable food safety and innovative production techniques. Our innovative greenhouse construction projects combine the application of novel principles with the optimization of our products which are all produced in China. That's why the V&V Group is a front-runner in greenhouse development that fits tomorrow's PHILOSOPHY. The V&V Group, are ready and able to provide and to support your Total Horticultural Requirements. We would welcome the opportunity to earn your trust and deliver you the best service in the industry.